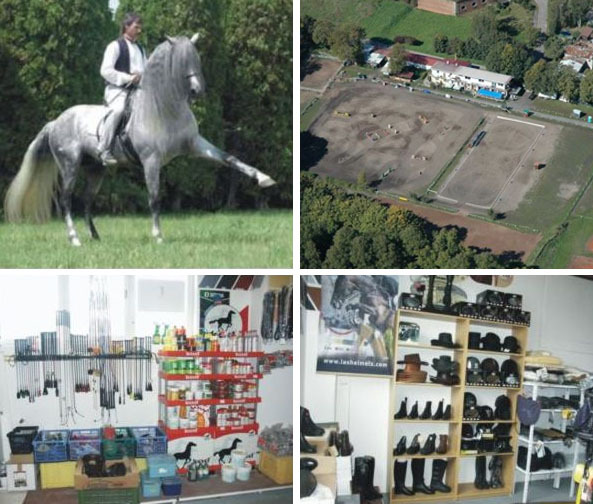 Equipment for the rider and for the horse includes saddles, bridles, saddle pad, bit for horse, equestrian gaiters, breeches, gloves, helmets, whips, and more. In addition to this accessory is necessary to pay attention to proper nutrition horses – joint supplements, vitamins and treats. Farma Olsovka - NORD OLSOVKA, spol. s r.o.